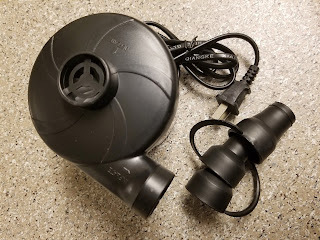 Electric Quick-Fill Portable Air Pump - Only $10.90 + FREE Shipping w/Prime! 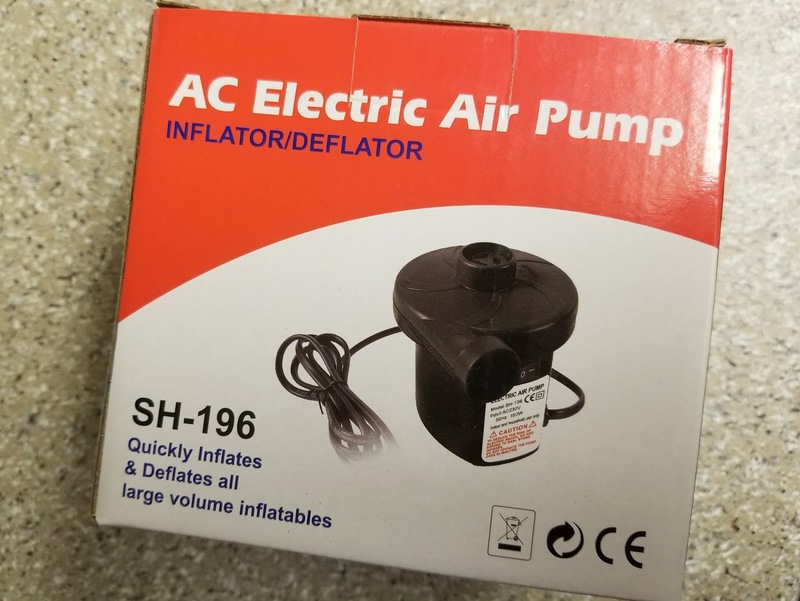 Check out this Electric Quick-Fill Portable Air Pump on Amazon for Only $10.90 + FREE Shipping w/Prime! 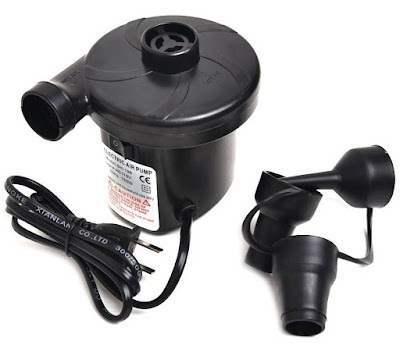 Quick fill air pump comes with 3 nozzles, which can fit most type of inflatable products. 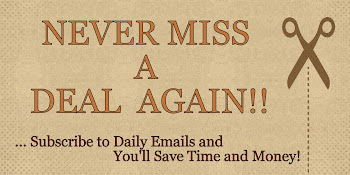 Portable design, easy to carry and storage, perfect for camping, hiking, vacation or outdoor activities. Deflate and inflate quickly for airbed, boat, kayak, sofa, inflatable pool, exercise ball, swim rings, pool toys. Warm tips- You had better not continuously inflate more than 30-minute, otherwise long-term operation will make the heat excessive, resulting in destruction. 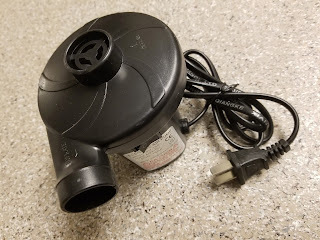 This pump works great, it's easy to use and it's fast!